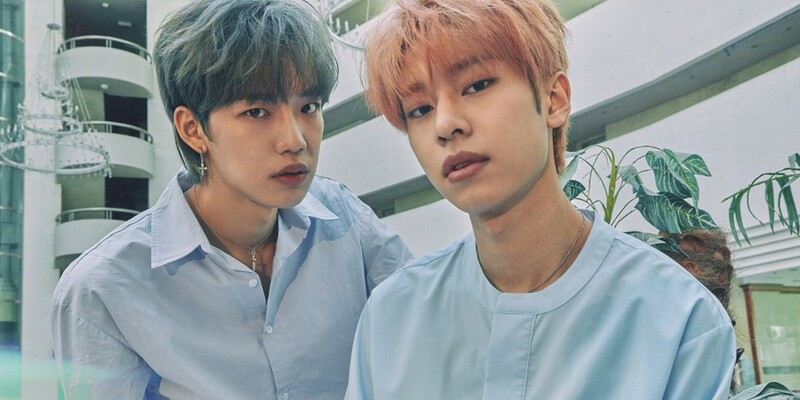 MXM are definitely dressed and set for the fall season in their moody comeback photos. 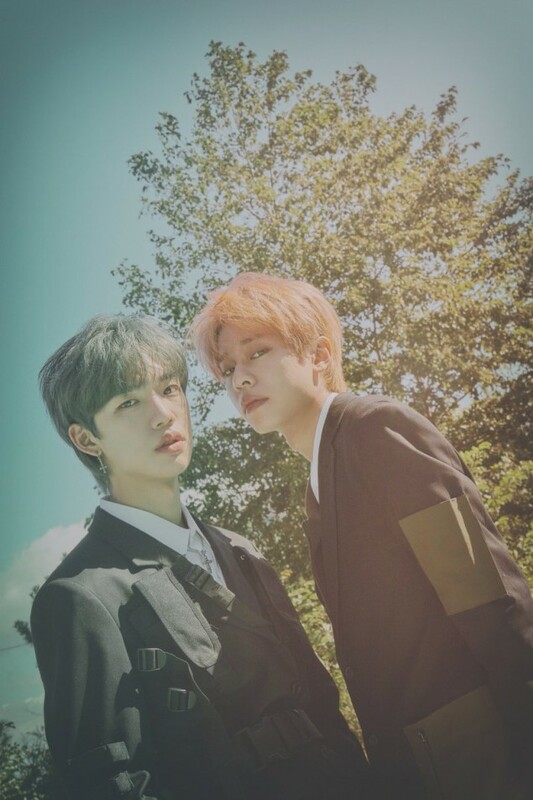 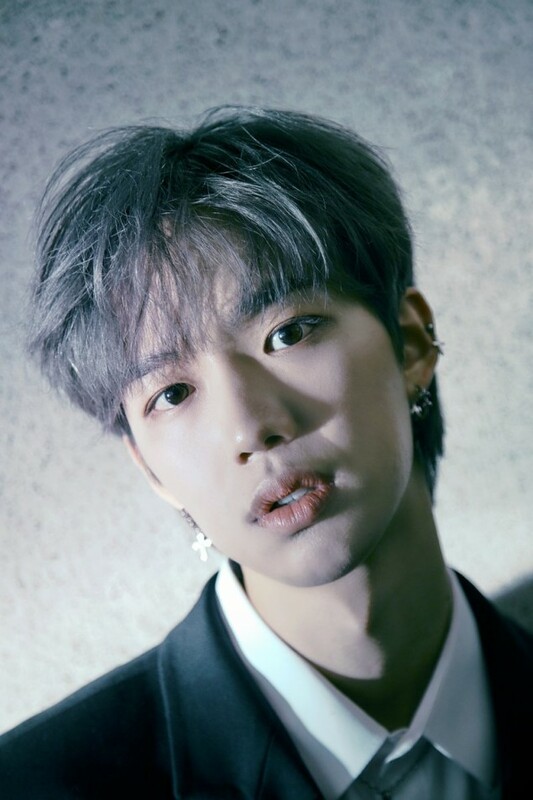 The duo's upcoming single album 'One More' contains double title tracks "Knock Knock" (TAK Remix), "You Look So Different", as well as Kim Dong Hyun's solo "Serenade". 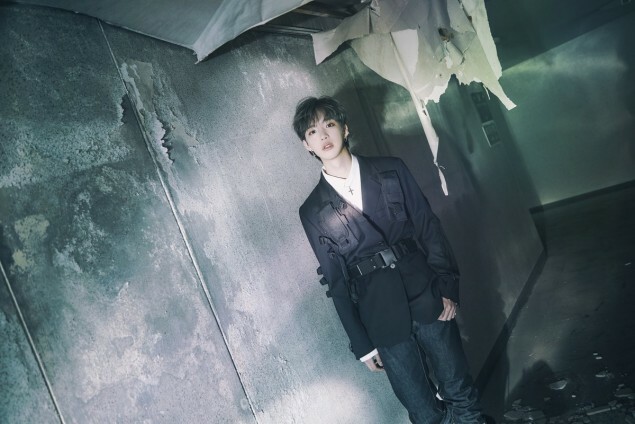 Today, the boys unveiled individual photos of Lim Young Min plus a set of group cuts, counting down until their full comeback on November 7 at 6 PM KST. 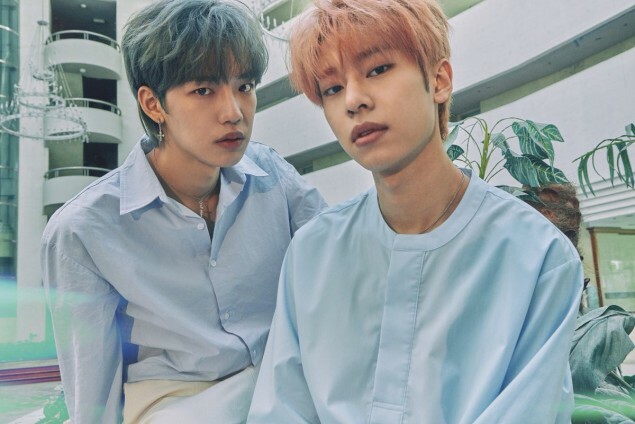 Are you looking forward to MXM's fall comeback?